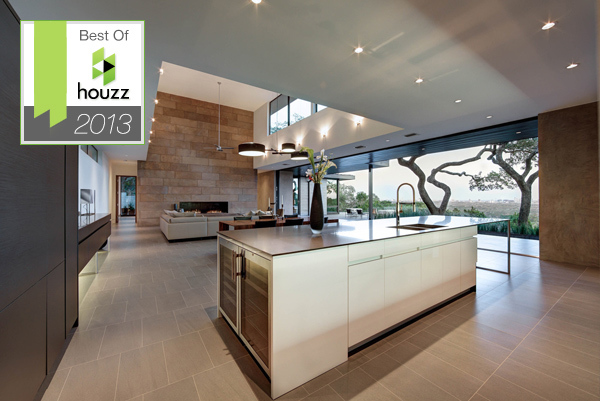 Houzz has unveiled its 2013 ‘Best of Houzz’ Winners, and we’re happy to announce Jon Luce Builder has been awarded in the Design category. Design award winners’ work was the most popular among the more than 11 million monthly users. The Skyline Residence has already been included in over a thousand personal ideabooks by Houzz community members!